커스틴 뱅스니스. CBS Summer Press Tour - Stars Party. 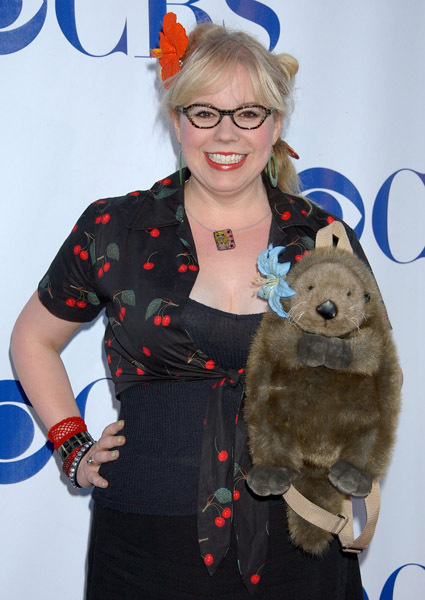 Wallpaper and background images in the 커스틴 뱅스니스 club tagged: kirsten vangsness photo actress.